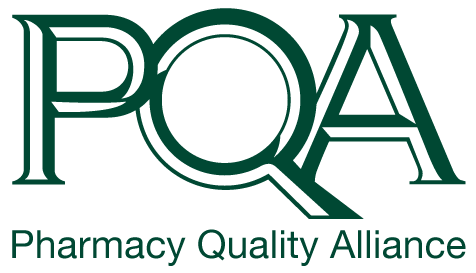 Dr. Norris Turner serves as Vice President of Strategic Alliances and Measure Implementation for the Pharmacy Quality Alliance (PQA). In this role, Norris leads PQA’s efforts to develop and maintain relationships at the regional, state and federal level with government agencies, commercial payors, providers, and pharmacies to further PQA’s measure development and implementation efforts. Prior to joining PQA, Norris served with Janssen for 12 years. 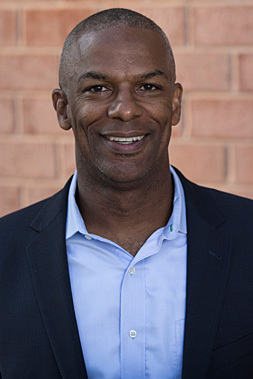 His most recent position was as Director, Health Care Quality, Neuroscience, within the Strategic Customer Group, Johnson & Johnson Health Care Systems, Inc. where he focused on the overarching quality and value-based care reimbursement direction in the United States. Over a 15-year period, Norris held a variety of positions with increasing responsibility at Pfizer, Purdue Pharma, and Janssen in phase 2-4 clinical development and investigator-initiated research in the therapeutic areas of psychiatry and pain. Norris obtained his PharmD degree from the University of Michigan College of Pharmacy. He obtained his PhD in Pharmaceutical Chemistry at the University of California San Francisco. Norris also obtained a Graduate Certificate in Health Policy from Thomas Jefferson University School of Population Health. Norris was recognized by PhRMA as a 2016 We Work for Health Champion. Norris currently serves as a board member for the National Transitions of Care Coalition.